EXID took a picture before going on stage for The Show. 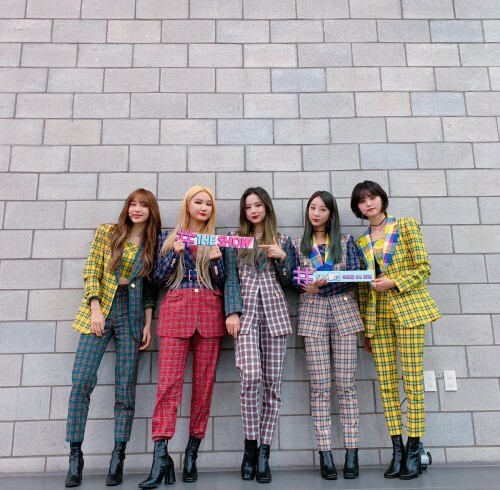 In the picture, the EXID members are posing in colorful checkered suits. Meanwhile, EXID appeared on the December 4th episode of SBS MTV’s The Show.